Lately I’ve had a lot of emails from teachers who are looking for something I wrote called “The Enemy Airman.” If you're looking for it, click here. If you want to see want you can buy that is currently in print, there is an update to this section here. For links to buy books secondhand through Amazon Marketplace, see the complete works here. You can purchase all my current books at Amazon, and you can even get the older ones from Amazon marketplace. As well as fiction, I have written many non-fiction books for children. Find out about them here. Just follow the links, so you can find out about the books I’ve written and how to buy them (or some of them). And you can hear what I’m writing, or planning to write, now. Also I’ll tell you something about myself, what got me into the daft yet marvellous activity of writing and how I set about it. As well as all that you’ll find out how to contact me direct, how to get me to visit your school, library, college or book group and what I do (and how much I charge) when I get there. 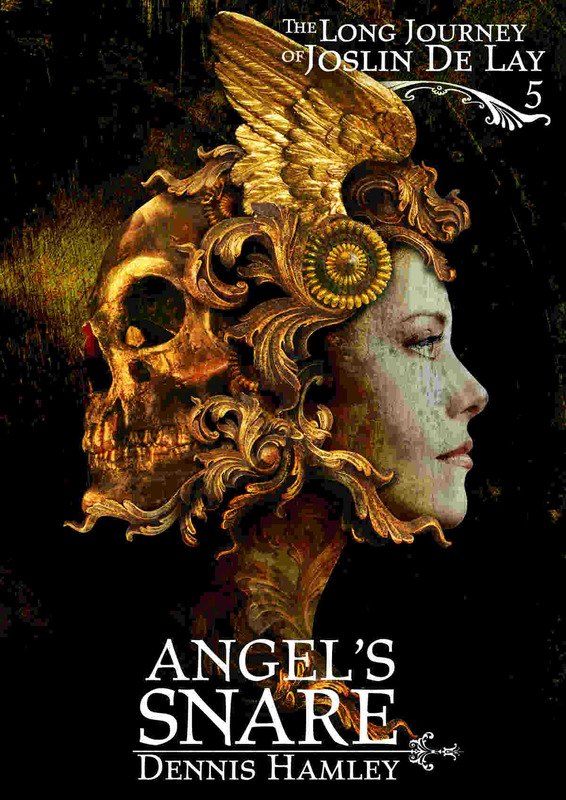 A new Imprint in which will appear anthologies of some of my new and previously published stories, reissues of books which are now out of print and new books which are not intended for other publishers. 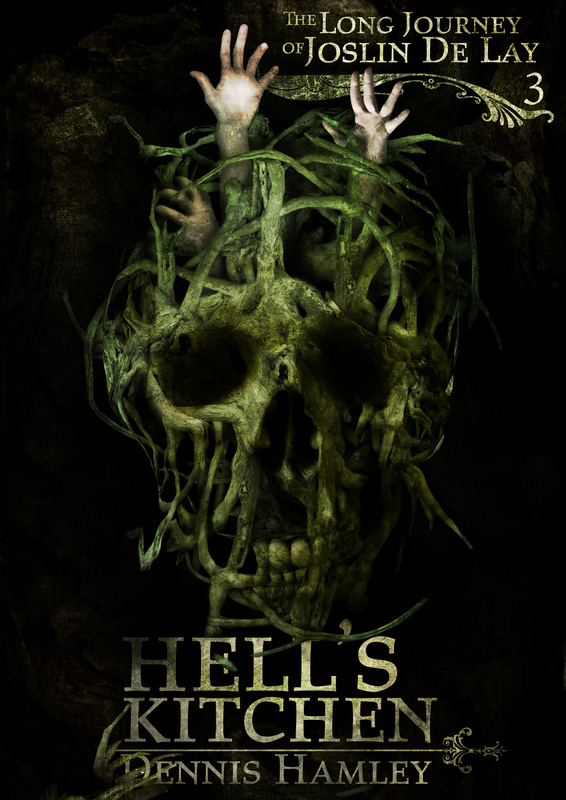 Two titles are already published, as ebooks and paperbacks. Who murdered the Head of Geography on the GCSE field trip. Surely not one of the students? Only the Wizard Firebrain can save Lord Oakheft’s followers as they face a terrible doom, so why did he leave them for another task? 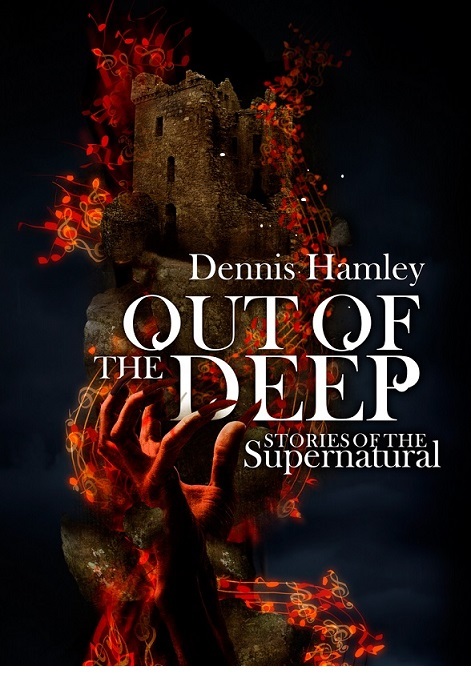 Twelve stories of the supernatural by Dennis Hamley collected into one edition. 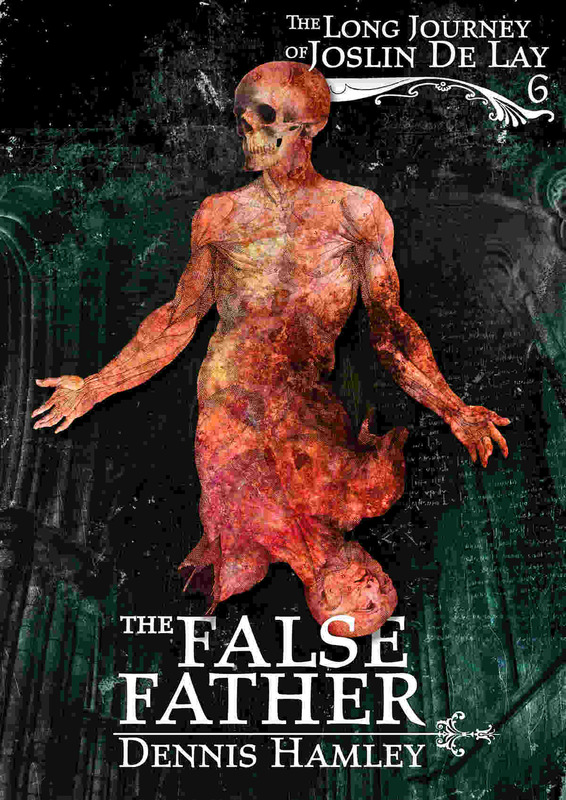 Each story comes with an author’s postscript, showing what triggered the writing process, what sort of ghost inhabits the story and where it may sit in the great pantheon of this mighty genre. Limited run of 100 quality hardbacks, numbered and signed. 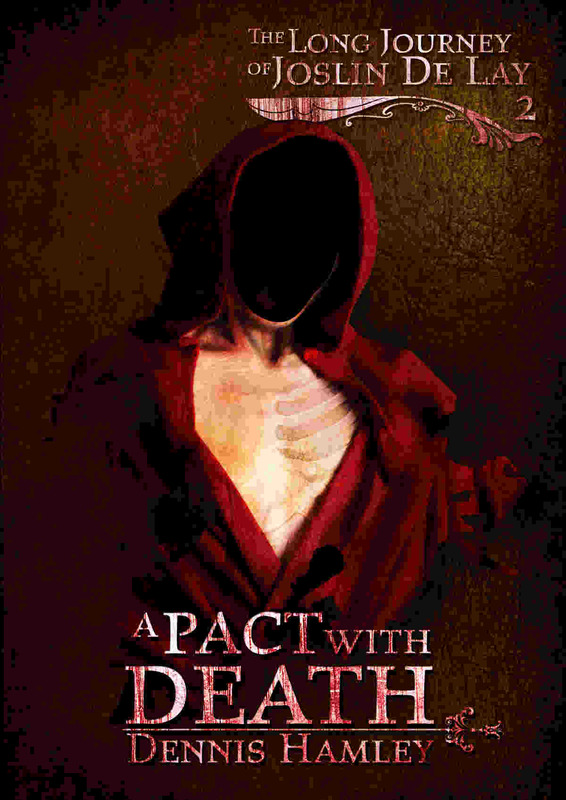 First published by Scholastic in 1995. This new edition, published by Blank Page Press, is revised and extended. It's a marvellous story, put together with great ingenuity. 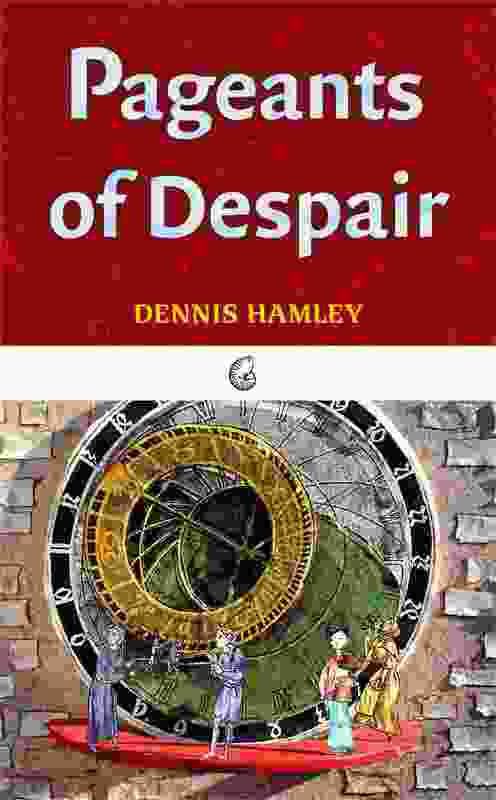 Dennis Hamley seems to have got right inside the eighteenth century (one of my own favourite places to visit), heroic couplets and all. It made me want to go out at once and build a Grotto in the garden. I found myself slowing down my reading pace because I didn’t want to finish the story. This to me is the mark of a truly good novel. It is one of those novels which have images which will stay with me. I won’t say more because I want you to have the experience and go on the journey for yourself. But do go! Julian, born to money: arrogant. Gary, born to poverty: resentful. 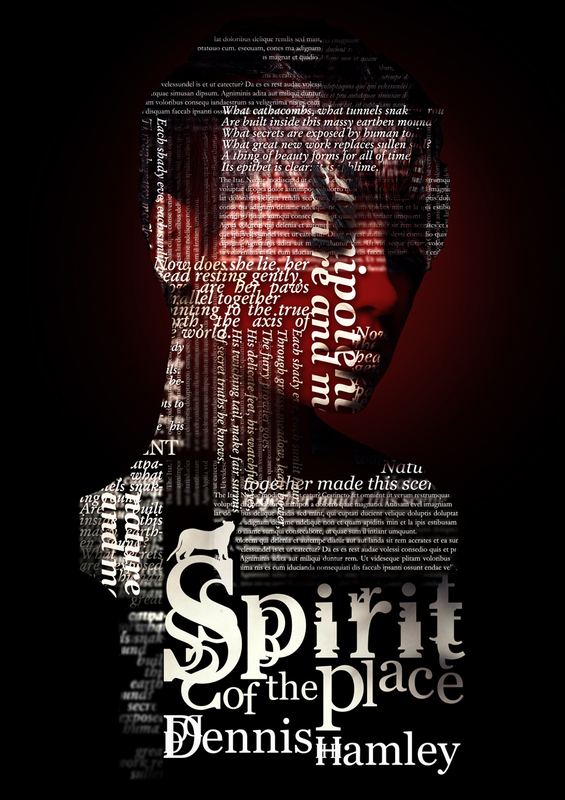 Grizelda, born to aspiration: the catalyst. Circumstances bring them together into a deadly triangle, whether of love or hatred. Thus begins the explosive process which will blow their lives apart. The necessities of character and the seemingly iron laws of society are hard to overcome. Can they do it? Some things in society I don’t like. This story is my attempt to understand them. Did I understand them any better when I finished it? I doubt it. Do I now? We’ll have to see. In a few days I will add more about the book, how and why I wrote it and what I was trying to do. Jack is the youngest cadet to be chosen by the RAF to learn to fly a glider. He hopes that when he is older he may be able to fly real planes in the war. However, for all his flying prowess, he has a fear of coming in to land. Cecil thinks this weakness makes Jack unsuited to flying and when Jack makes a dangerous mistake, Cecil's determined he'll pay for it. Coming in to Land is part of the Shades 2.0 series, published by Ransom Publishing, a specialist publisher for reluctant readers and struggling readers. The Shades 2.0 books offer fast-paced, shorter stories (just 64pp each) for older readers who may find longer books too daunting, but who still want the excitement of a great story told with pace and style. 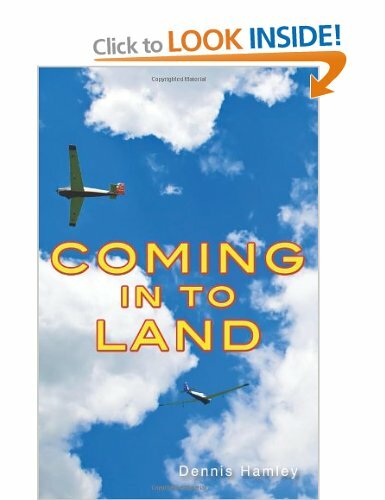 Coming in to Land is ideal for reluctant readers aged 12+ with a reading age of 9 - 10 years. Writing this story had for me a certain poignancy because, like Jack, I was also in the Air Training Corps at school (though long after World War 2) and, like Jack, I went on gliding course and crashed a glider, but, unlike Jack, I didn’t win through in the end! Formerly published by Evans in their Shades series, Coming in to Land is to be republished as both a paperback and on Kindle shortly by a new publisher, Ransom Publishing. To pre-order the paperback click here. Formerly published by Evans in their Short Shades series, Watch Over Her is shortly to be republished by Read Zone Books in their On Target series. Everyone on the estate thinks Mrs Cattermole is a bit batty, talking about her non existent 'children' and her precious 'treasure'. She's easy prey for two con men who persuade her they're from the Water Board and break into her house to steal her treasure. But no one knows that Mrs Cattermole's children do exist - the ghosts of children she looked after in the War - and they will do anything to protect her. The two con men are found dead of fright outside her flat, while Mrs Cattermole has also gone to her rest, holding her 'treasure' - a box full of the important details of her life. The children have been watching over her all the time. Read the great Kindle reviews here! Twenty-nine great authors join together to turn books which should never have been put out of print into born-again treasures at the touch of a button on Kindle. Read our daily blogs. Mine is on the 14th of every month. 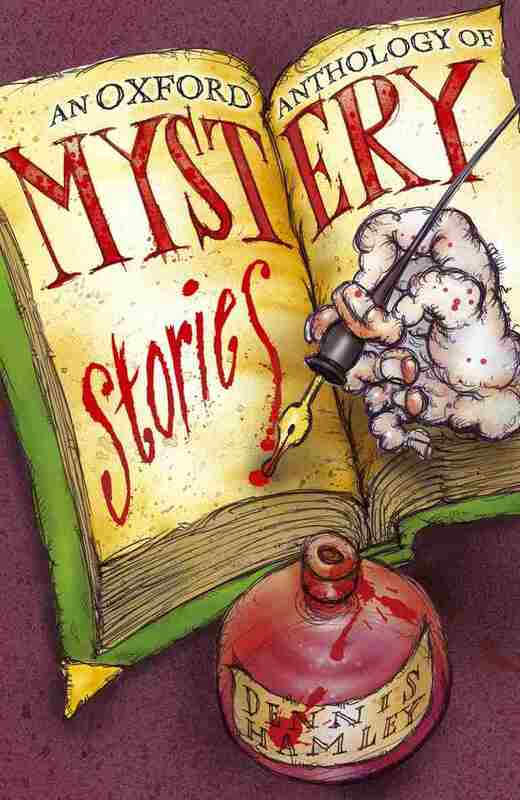 The Joslin de Lay Mysteries ride again! All the Joslin de Lay Novels, now under the series title of The Long Journey of Joslin de Lay, are on Amazon Kindle, with wonderful new covers by Anastasia Sichkarenko. Click on each cover to be directed to thr Amazon UK Kindle store. 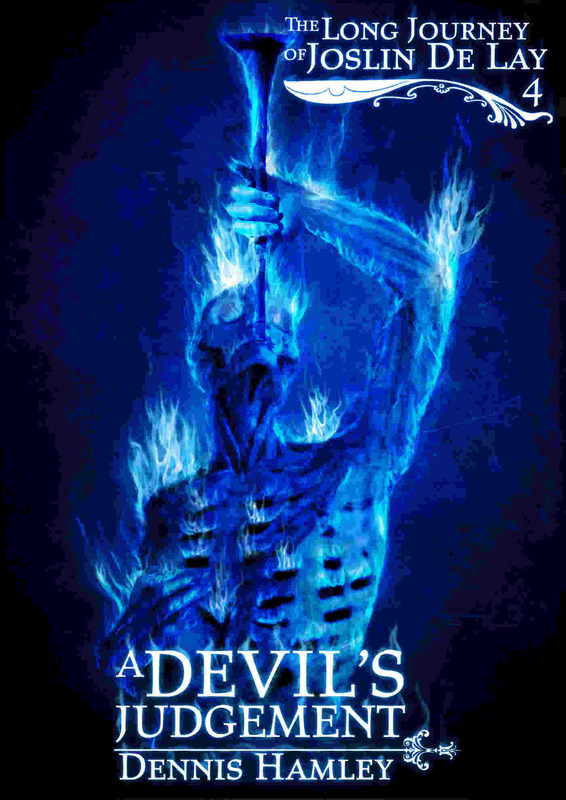 Click here for an introduction to the series and descriptions and reviews of all the books. 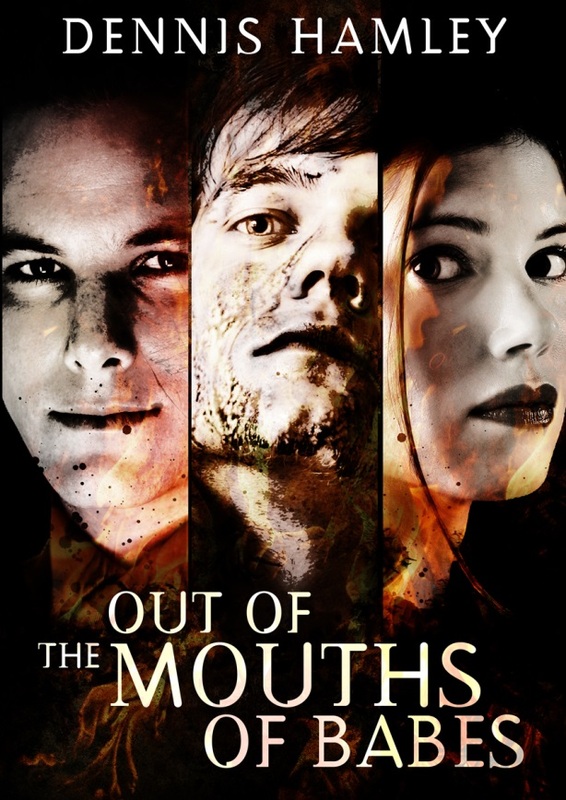 My first ebook is up and running on Kindle! 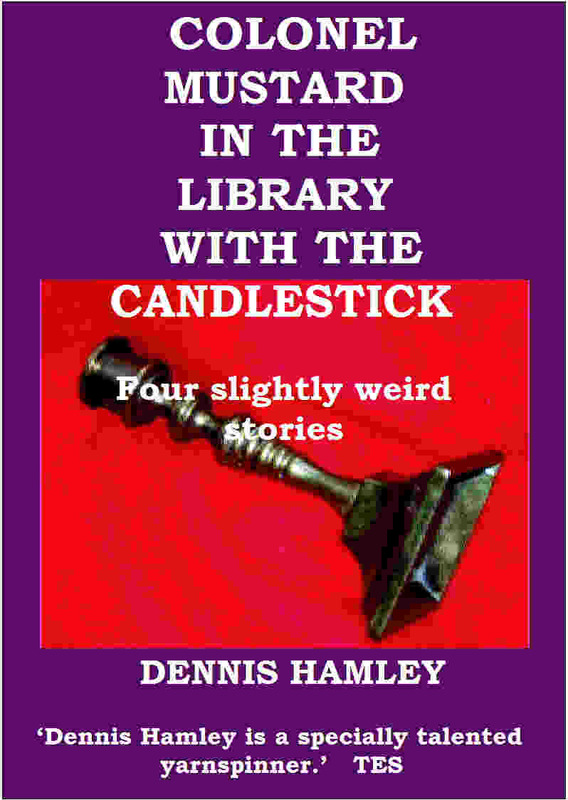 Four slightly weird stories. Murder, mystery, horror, fantasy, magic and a little bit of football at the end. DIVIDED LOYALTIES, the sequel to ELLEN’S PEOPLE, is published by Walker Books. It takes up the story where ELLEN’S PEOPLE left off. Ellen and Matthias are married. They have three children, Walter, Paul and Anna. They have left Lambsfield and now live in Peterspury, a village in Northamptonshire. Soon, war clouds gather again. They hit Matthias worst. 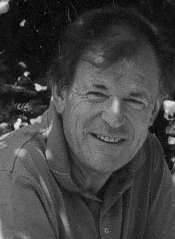 He lives in England now and from his vantage point sees how wrong the course Adolf Hitler is leading his countrymen is. But he is loyal to his family, who follow the new ideas. His nephew Helmut is in he Hitler Youth and he wonders whether if he still lived in Germany would he be any different. Walter, their oldest child, hates his father. This hatred began in his early childhood: he has long forgotten its cause. He hates it that his father is German while he wants to be completely English. Paul is quieter and much happier. He has passed to go to the Grammar School. Anna, the youngest, thinks only of her music and already is playing the violin. As war comes, Ellen’s family is thrown into turmoil. There is much to happen, with turmoil and heartbreak, before the war is over and things begin to right themselves. Here are two extracts which I hope may whet your appetites. The first is when Walter is in the RAF. The Battle of Britain is raging. He is an engine mechanic servicing Rolls Royce Merlins and stationed at RAF Biggin Hill, Kent. He has just met Julie, a WAAF, and is desperate to know her better. On August 31st, 1940, the Luftwaffe launches a major raid on Biggin Hill. Download extract 1 coming soon. The second comes very near the end. The war has been over for nearly a year Anna is now a music student at the Royal College of Music. At Easter she comes home and goes to a concert in which Elgar’s Cello Concerto will be played. Download extract 2 coming soon. 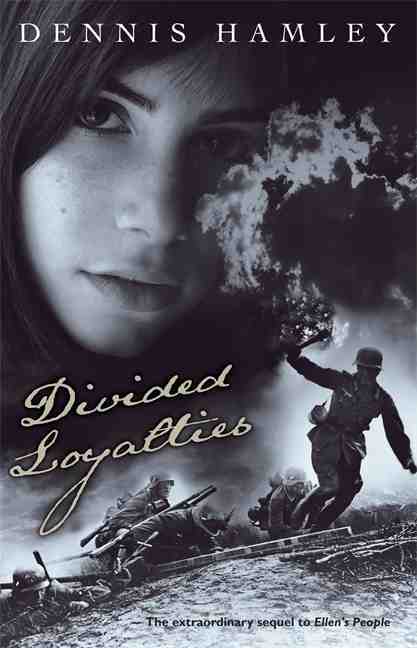 You can buy DIVIDED LOYALTIES direct from Walker here or from Amazon here. I’ve already started writing the third in the trilogy. Ellen's People in America ! Ellen's People is now published in the USA by Candlewick, under the title Without Warning: Ellen's Story 1914-1918. Buy it here. Read a new feature about the writing process for Ellen here. ELLEN’S PEOPLE is now published in the UK. Set in the First World War it tells the story of Ellen who, when the war starts in 1914 is a fifteen year-old girl living in a sleepy village in Sussex, perfectly content with life with her family. 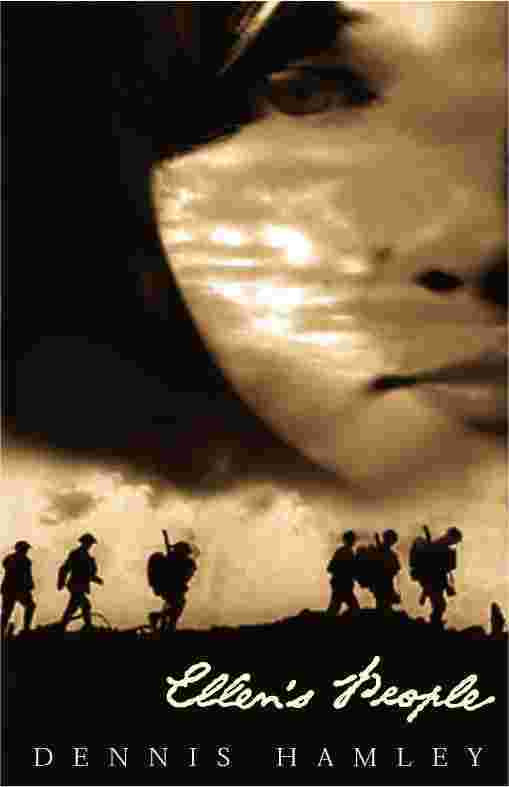 But terrible events which affect her personally make her change her mind: when the war ends four years later she has been on a long journey which has atken her far away from Lambsfield – and far away also from her early, innocent life. Find out more about writing the novel here. ELLEN’S PEOPLE was longlisted for the Leicester, Doncaster and Highland Book Prizes and shortlisted for the Hampshire Book Prize. NOW YOU CAN HAVE ALL THREE TOGETHER! 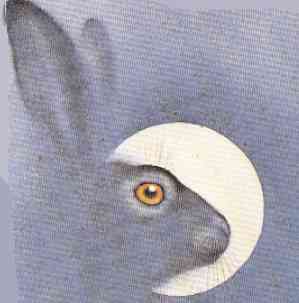 HARE’S CHOICE has been republished by Barn Owl Books. Click here to order. To celebrate this news, you can read an article I wrote telling how I first thought of them, what went into their making and some idea of what they are about. And you can read the reaction to the book when it first came out - to critical acclaim - here. Old Mrs Cattermole is often visited by the mysterious children. When two thieves break in they find the children have a deadly surprise waiting. Great news! THE WAR AND FREDDY is now reissued in the Happy Cat imprint of Catnip Books. 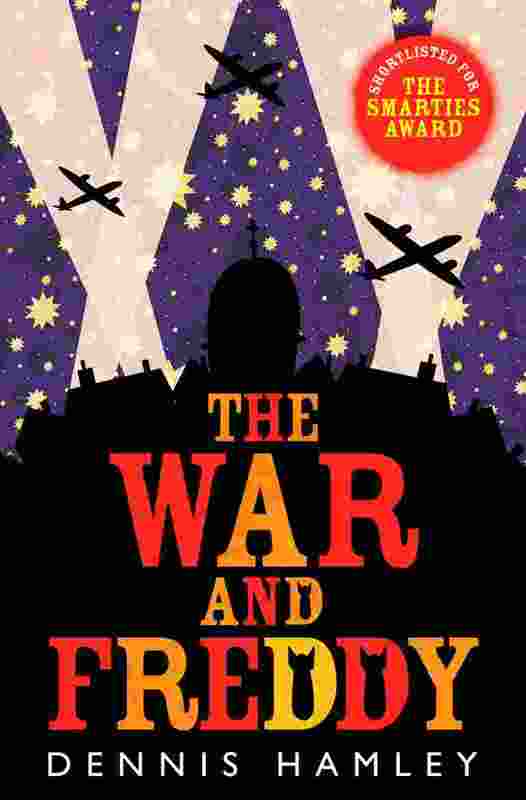 THE WAR AND FREDDY is one of my favourite books. 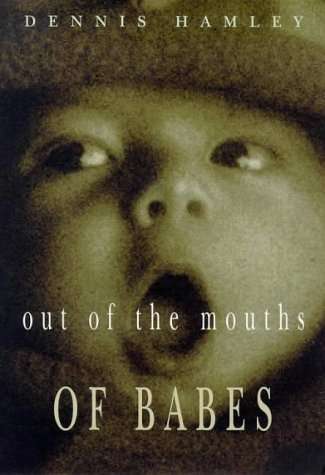 It was shortlisted for the Smarties Prize in 1991. Find out more about the book here. including a close-up of the new cover. This was the second novel I wrote and it was first published in 1976. I’ve always had a soft spot for it. 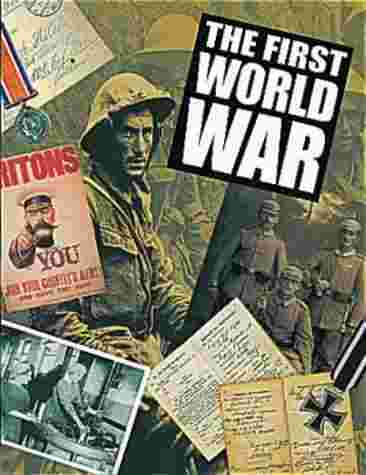 For the first time I wrote about the First World War, something I’ve returned to in three later books. Find out more about Very Far From Here here. Pageants of Despair out now ! 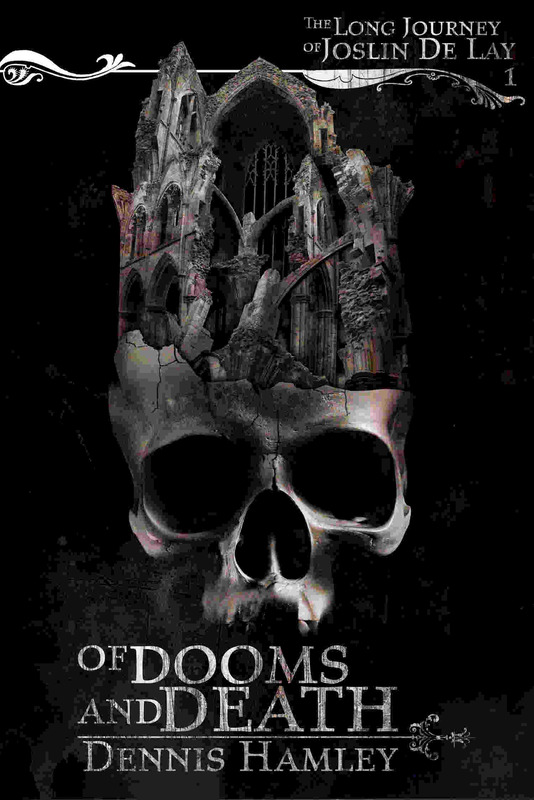 Pageants of Despair, my first novel, has been reissued by Paul Dry Books. 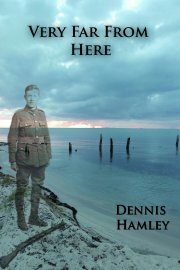 Click here or on the cover to buy the book from Amazon UK, and click here to see the superb cover in full. 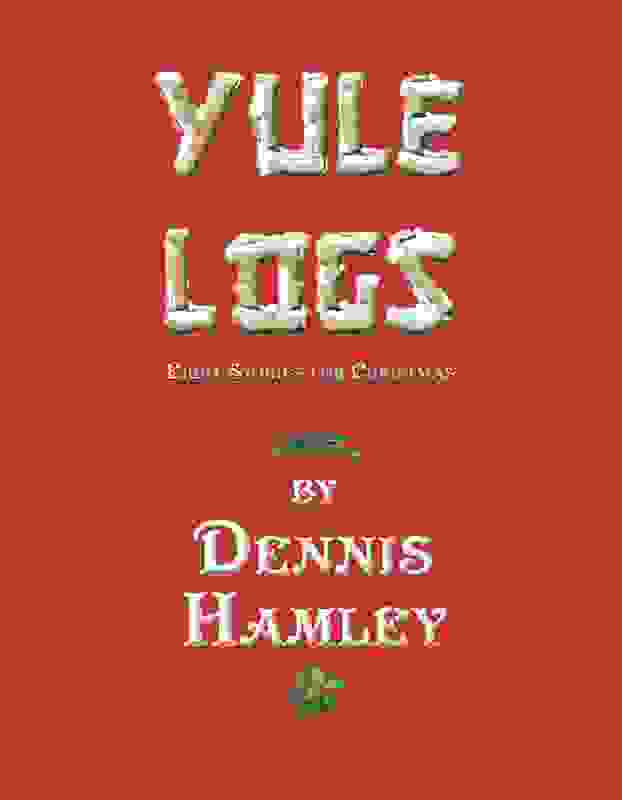 Yule Logs out now !